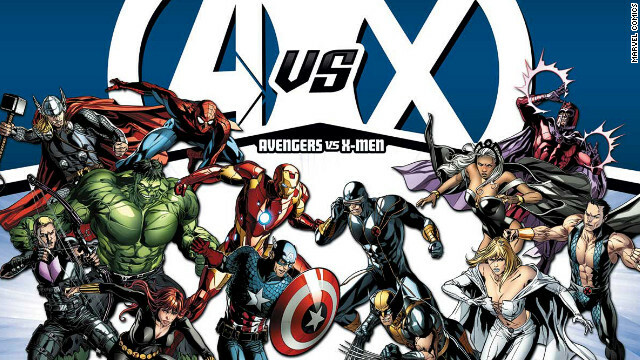 2012 is the year of the Avengers, Avengers vs. X-Men that is! Hello again, fellow comic readers! When people look back at 2012, what will they think of? The Year of the Dragon? Election Year? Recent events in both books are converging, and grievances between the two teams going back decades are about to be aired in the form of a rumble that will put the Mike Tyson vs. Buster Douglas fight to shame. Marvel's premier franchises are going toe-to-toe in the name of an ultimate prize: the galaxy not exploding and the rebirth of an entire race.